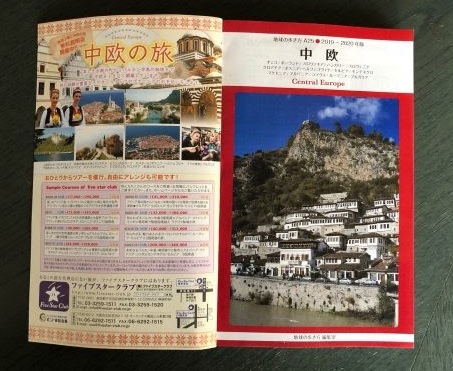 The well-known Japanese tourist guide "Chikyu-No-Arukikata" has placed on its first page the Albanian city of Berat as one of the most prefered cities for the tourists. This tourist guide addresses to Japanese tourists who will choose the Central Europe as a tourist destination for the period 2019-2020. The Albanian Embassy in Japan has published the guide pages writing that "The Japanese citizens who will choose Central Europe as a tourist destination for the period 2019-2020". Japanese tourists will being helped by the well-known tourist guide, "Chikyu no arukikata", which has 'crowned' the city of Berat on the first page of the guide as one of the most beloved cities for tourists.